Washington and Lee University is a Private (not-for-profit) (4 Years or High) college located in Lexington, Virginia. It has a total enrollment of 2,160 including undergraduate and graduate students and student to faculty ratio is 8:1. It is a Degree-granting, primarily baccalaureate or above school by Carnegie Classification and its highest degree is Doctor's degree. The acceptance ratio for undergraduate school is 23.58% last year. The acceptance ratio is 23.58% last year at Washington and Lee University where total 5,101 students applied and 1,203 were accepted. The tuition & fees at Washington and Lee University, for academic year 2017-2018 is $50,170. The living cost including room, board, and other expenses is $13,980 when living on campus. 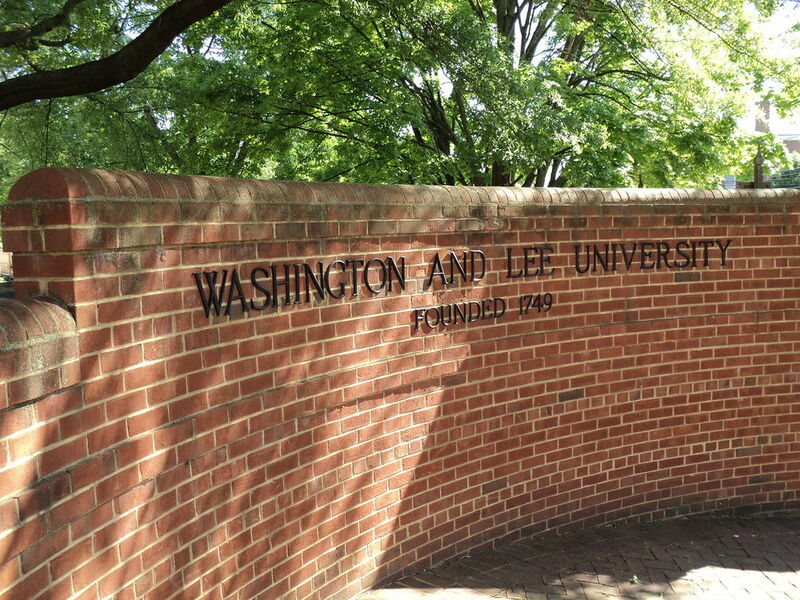 Washington and Lee University provides various learning opportunities and services for their students. It includes NCAA Member, ROTC Program, Campus Housing, Study Abroad, Career Counseling, Library and more. Explore campus life and get your opportunities at Washington and Lee University. Washington and Lee University is accredited by Southern Association of Colleges and Schools, Commission on Colleges (01/01/1895 - Current).